Westpac has slashed its one year special rate to under 4%, prompting the possibility of another mortgage price war in 2019. The bank has cut its one year special rate by 16 basis points (from 4.15%), taking it under the symbolic 4% mark. The new interest rate comes into effect from tomorrow. The move comes after Westpac, like its big four rivals, cut rates below 4% last year. The likes of ANZ, BNZ, ASB, and SBS also cut short term interest rates below 4% late last year in a short-lived price war, before shifting rates back up by the end of 2018. 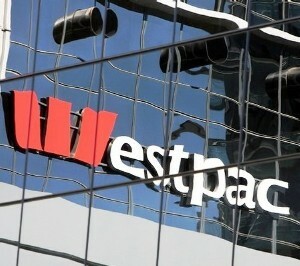 Westpac becomes the cheapest one year special rate in the market alongside HSBC Premier. ANZ, ASB, Kiwibank, Sovereign and TSB one year special rates currently hover at 4.05%. It comes as KiwiBank lowered rates this week. The state-backed lender cut its two year special rate to 4.19%. Financial markets indicate New Zealand is poised for a prolonged period of low interest rates. Wholesale interest rates have trended down since November, according to economists at Kiwibank.